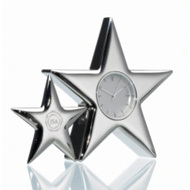 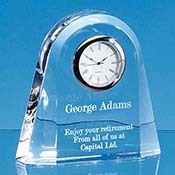 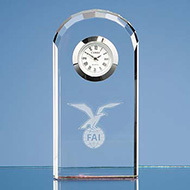 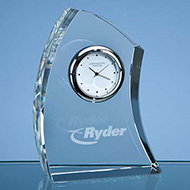 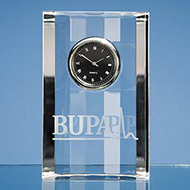 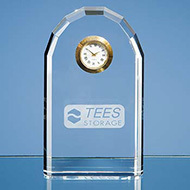 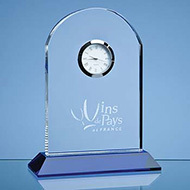 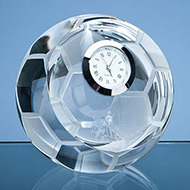 Personalised luxury clocks make for the ideal high value giveaway or staff recognition award. 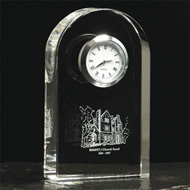 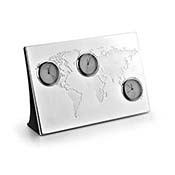 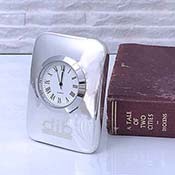 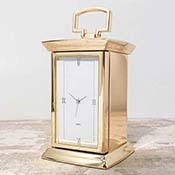 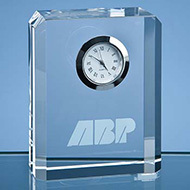 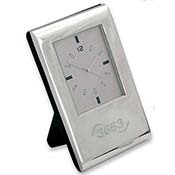 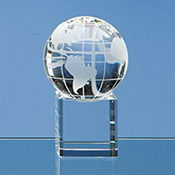 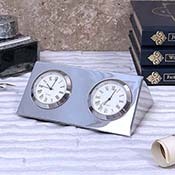 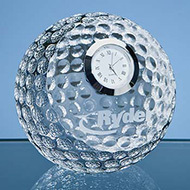 With our countless shapes and styles of engraved luxury clocks we are sure to have one which fits your promotional needs. 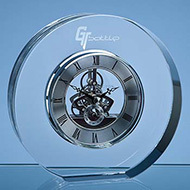 We have a fantastic collection of printed luxury clocks including our top seller Pillow Clock , Armchair Clock and our exclusive Darlington Crystal Round Clock. 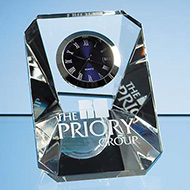 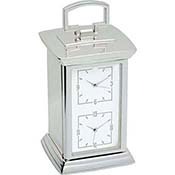 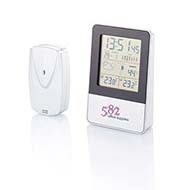 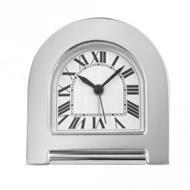 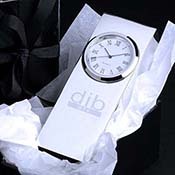 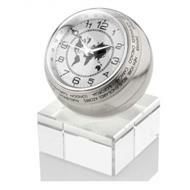 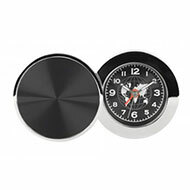 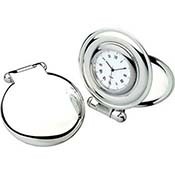 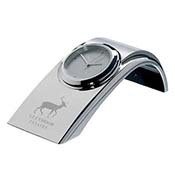 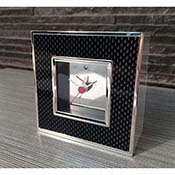 Branded luxury clocks are the ideal high value giveaway to make any client or staff member impressed. 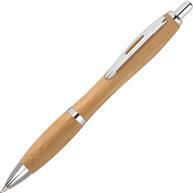 If you are looking for other high value exclusive gifts check out our Parker Urban Premium Fountain Pen. 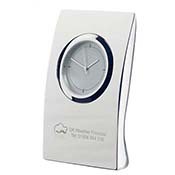 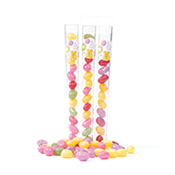 All of our products are custom built to feature your business's brand, logo or message, so contact us today to see how we can help you create the perfect giveaway package. 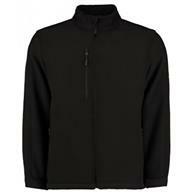 Phone us on 01245 382600, email us at sales@allwag.co.uk or live chat to us above.